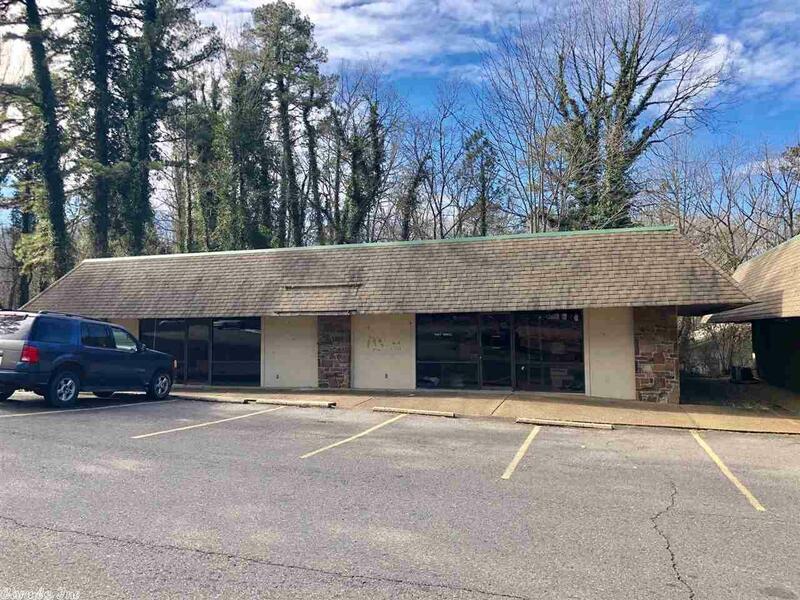 105 Calella Drive, Hot Springs Village, AR.| MLS# 19004327 | Rollin Caristianos | 501-318-8782 | Trademark Commercial Real Estate. 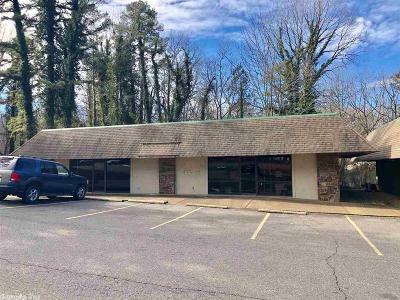 Well positioned commercial building near the west gate of Hot Springs Village, located directly adjacent to a busy liquor store. Very high traffic area with great visibility from the road. 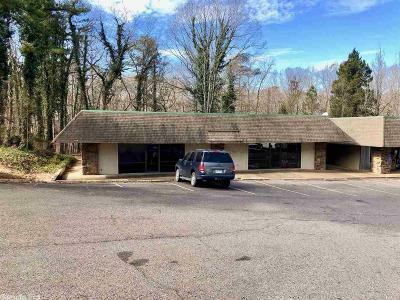 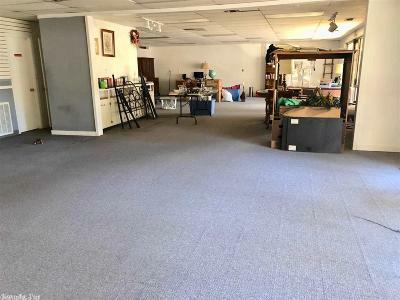 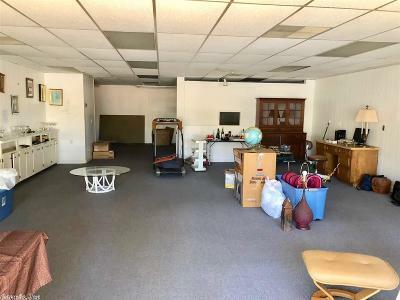 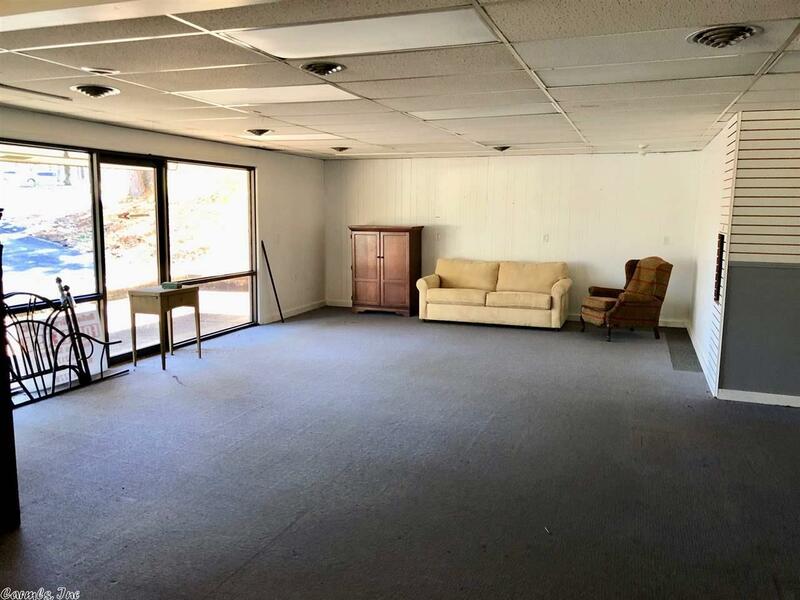 Great location for an office or retail establishment.